In this the centenary of compulsory service in Canada, “Canadian conscripts at War” will provide an overview of the principal events leading up to this historic and controversial legislation, followed by a brief examination of the vital contribution made by conscripts during the Hundred Days. 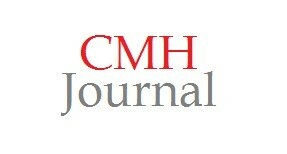 The subject has long been obscured by myth and by inaccurate or incomplete history. Many of these myths will be directly addressed in this presentation. Professor Jack Granatstein once wrote: “Precisely how many conscripted men saw action remains unclear, and we have no firm sense of whether these unwilling soldiers performed well in action.” As will become evident in this presentation, we now have a much clearer idea about both of these issues. A former Fighter Controller in the Canadian Air Force, he served abroad for over 22 years. 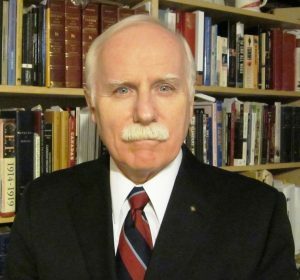 Apart from senior staff tours, he flew with both NORAD and NATO AWACS, was Canada’s Deputy Military Representative to the NATO Military Committee and the Canadian Defence Attaché to Israel from 2001- 2004. 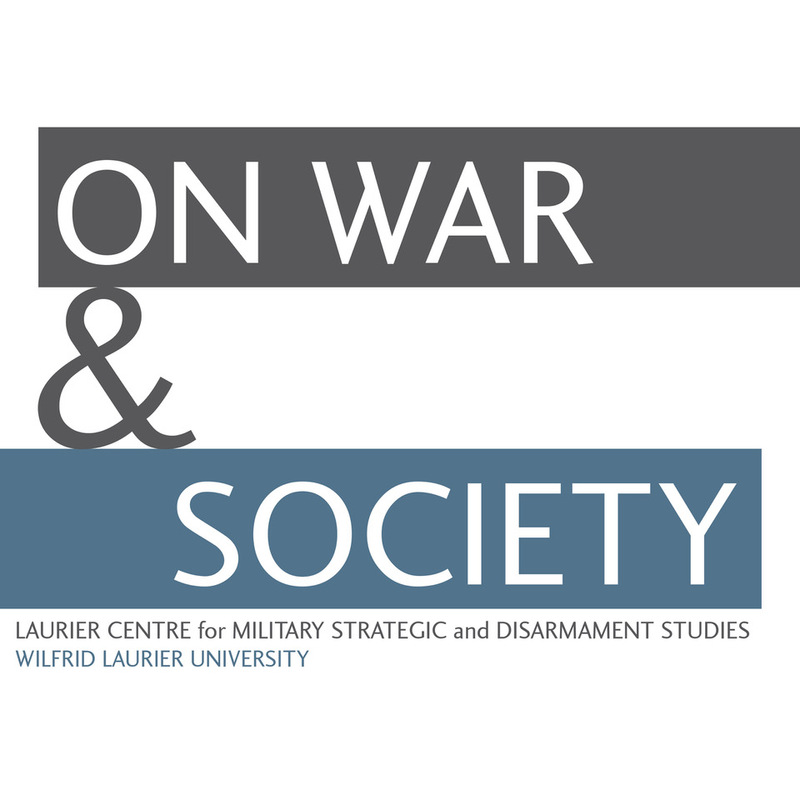 Subsequently he lectured on “global political-military issues” at Wilfrid Laurier University (2008 – 2011) and from 2009-2013 was an instructor in Command and Management with the Canadian Forces College, Toronto. 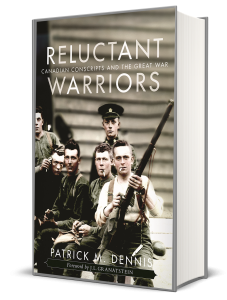 Dennis has written articles for the Canadian Defence Quarterly, the Canadian Military Journal, the Canadian Military History journal, Air Power History, and Espirit de Corps magazine, and just recently published his first book, Reluctant Warriors: Canadian Conscripts and the Great War, published with the University of British Columbia Press. A book signing will follow the talk. A graduate of the United States Armed Forces Staff College (Norfolk, Virginia) and the NATO Defence College (Rome, Italy), he has an M.A. in Communication and Leadership from the University of Northern Colorado.